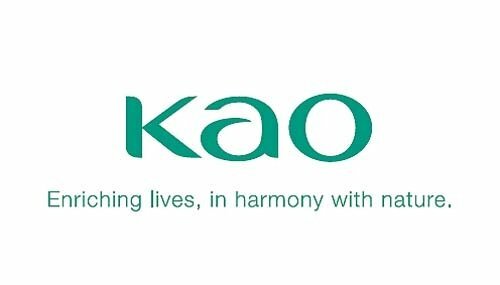 Kao Corporation has announced Trevor Attenorough’s move from President & General Manager of Kao USA, Salon Division, to General Manager, Kao Salon Division, North America. Attenborough’s new role will see him undertake a leadership position of the Canadian division, as well as his US responsibilities. Reporting directly to Attenborough, Mike Parsons will continue to work as General Manager for Kao Canada, Salon Division while leading sales, marketing and education for Canada. Cory Couts, President, Kao Global Salon Division, says, “This move will help us build upon the synergies between the Kao US and Canadian salon divisions. Attenborough said, “I am excited about the new role and look forward to working more closely with my colleagues at Kao Canada as well as our key Canadian accounts.